Universitas Sebelas Maret Senate is the highest representative and normative institution at the university. Head : Prof. Dr. Maridi, M.Pd. Secretary : Prof. Dra. Suparmi, M.A., Ph.D.
Head : Prof. Dr. Ir. Edi Purwanto, M.Sc. Secretary : Prof. Stefanus Adi Kristiawan, S.T., M.Sc. (Eng). Ph.D.
Secretary : Dr. Mugi Harsono, S.E. , M.Si. 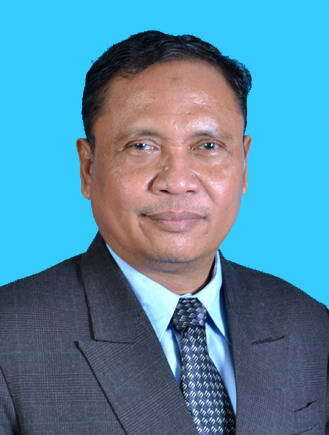 Head : Prof. Dr. Adi Sulistyono, S.H., M.H. Secretary : Prof. Dr. Ir. 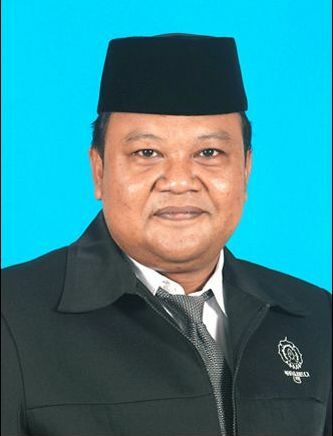 Endang Siti Rahayu, M.S. Head : Prof. Dr. Sigit Santoso, M.Pd. Secretary : Dra. Diah Kristina, M.A., Ph.D.
Head : Prof. Drs. Pawito, Ph.D.
Secretary : Prof. Dr. Dwi Aries Himawanto, S.T., M.T.